Brush Holders | Trade Engineering Ltd. The Brush Holders are very important for the brush life. When you have the right pressure, this can give to us Desired Results. must have the same specification to provide you the best performance at your application. This is the reason that we have to work closely to select the right equipment for your special case. 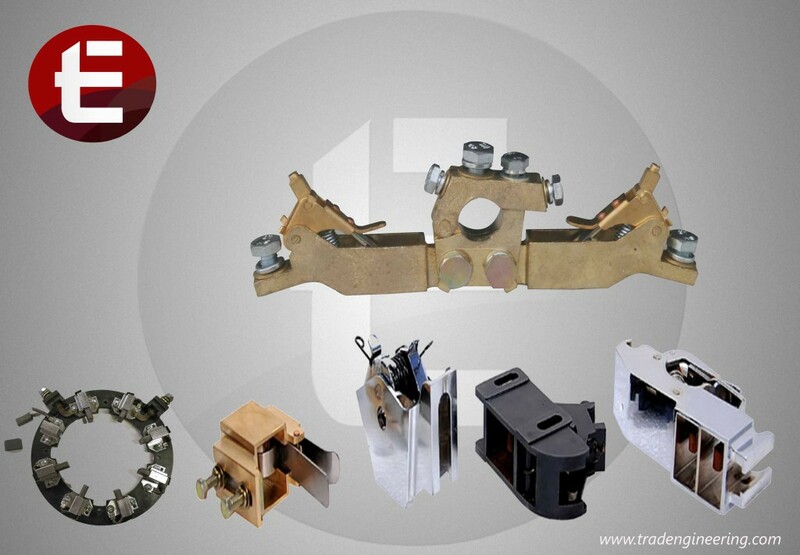 Our company is importing and exporting all types and brand of Bearings, Carbon Brushes, Brush Holders and Slip Rings. © 2018 Trade Engineering Ltd. All rights reserved.